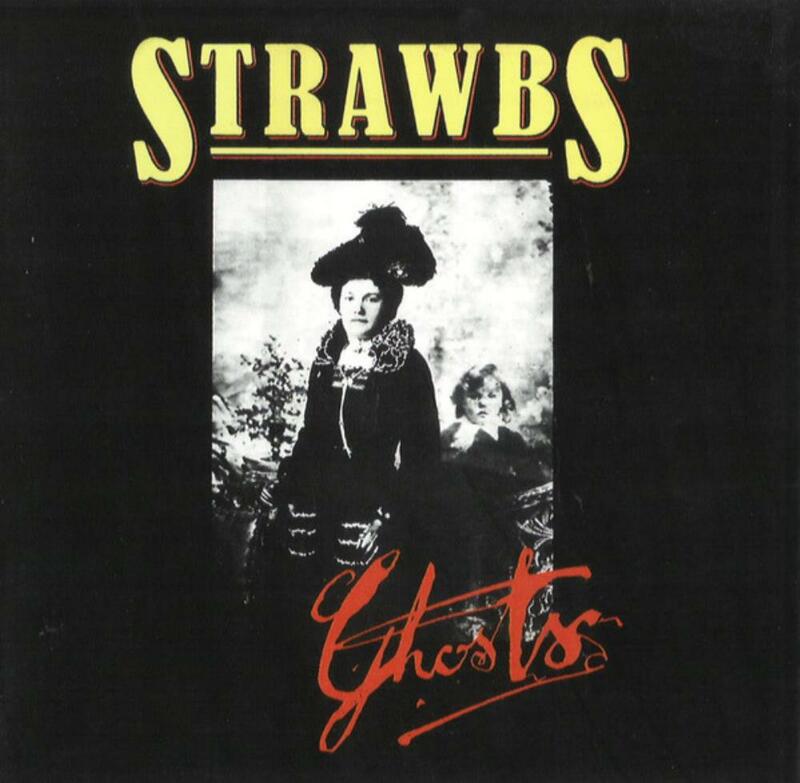 Often overlooked as outside of the "classic" period of Strawbs "masterpieces," this album is so well produced, the sound so good, and the song-writing so tight and mature I find it hard to not consider one of the finest achievements of Prog Folk. As a matter of fact, as highly touted and revered former Strawbs' keyboard contributor Rick Wakeman is, I prefer the work of John Hawken. I love ways in which he combines the harpsichord, organs, piano and Mellotron better than those of Maestro Wakeman. Side 2 makes up my favorite single side of Strawbs songs and Side 1 is not too bad either. A masterpiece and, in my opinion, an exemplary representative of the best of what Prog Folk has to offer.